Our purpose is to educate, enhance, and encourage the mental, physical, and spiritual health of clients and communities suffering from trauma; and to promote social welfare for the betterment of the community and the individuals who have experienced the effects of trauma. Get to know a little bit about us and what we do here at Anam Cara. We offer a variety of services including herd meditation, corporate training and development, and more. 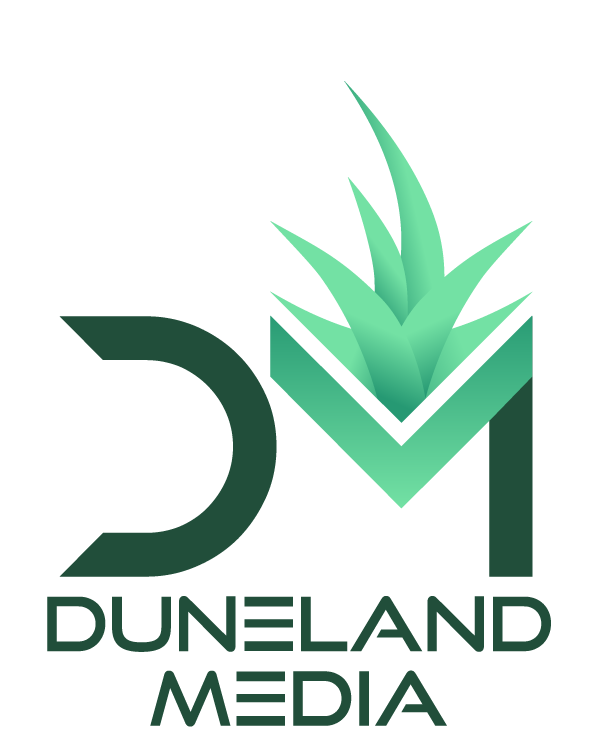 We will continue to offer new services in the future as well. Donations are what keeps us running and thriving as an organization. Please consider donating to allow us to continue doing what we love and helping people along the way. 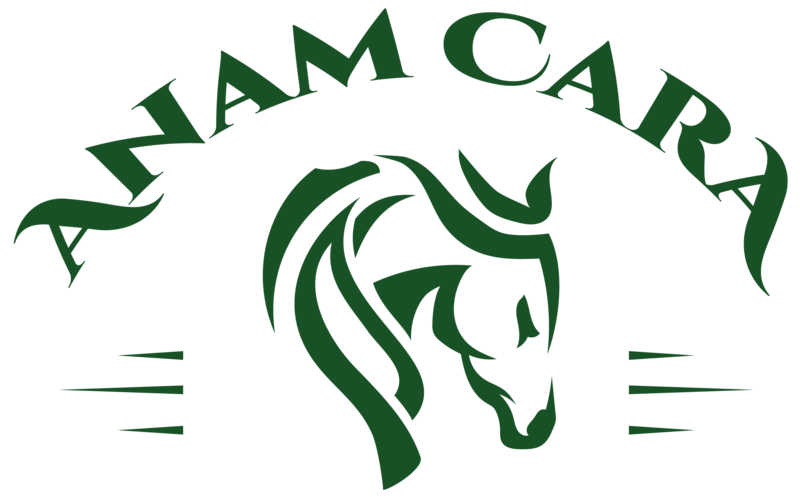 Programs at Anam Cara Stables are individually tailored to provide services for individuals, groups, families, teams and corporations. Certified equine specialists and licensed mental health professionals partner in therapy teams to provide our services. Services range from enhancing school success, to team building to mental health services. 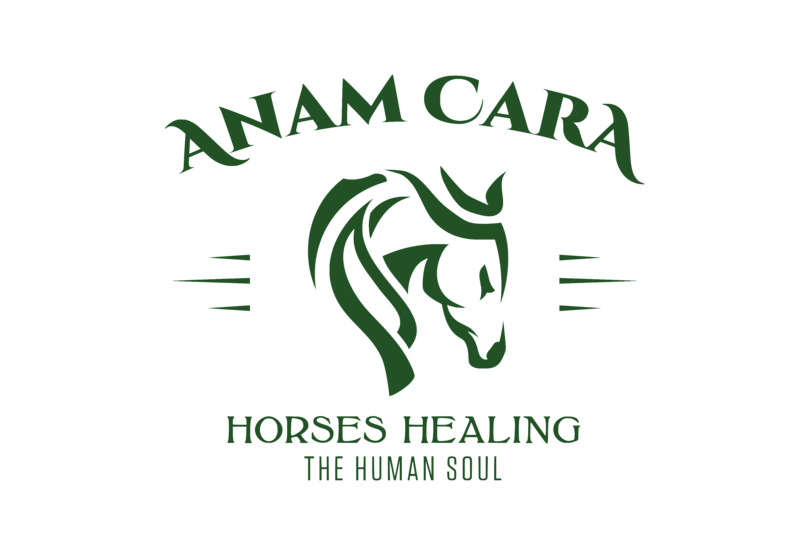 Our pastures and a beautiful country setting make Anam Cara Stables the ideal environment for a journey of self-discovery and healing.